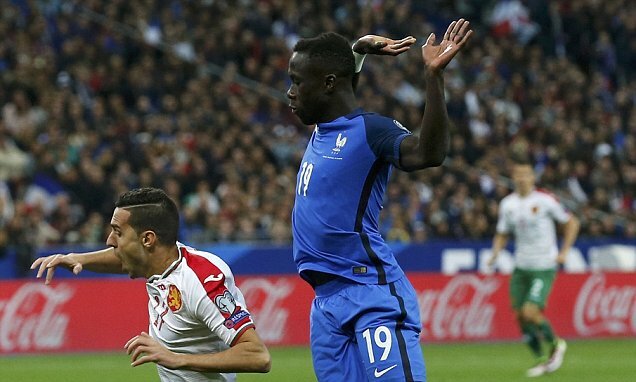 Bacary Sagna says that there have been problems with regard to communication in the Manchester City defence. Since Pep Guardiola took over in the summer, defence has not been one of the strong points of Manchester City. It has led to the club slipping down from the title race. A goalless draw with Stoke City saw the club all 10 points behind Chelsea having played the same number of games. It is turning out into a disappointing campaign for the club. One of the players expected to depart the Etihad stadium in the summer is Sagna. Premier League side West Ham United reportedly want to bid for Bacary Sagna this summer as they hope to add more experienced players to their squad. There are several reports that Slaven Bilic wants to get Sagna and another Man City star Pablo Zabaleta as right backa Sam Byram and Alvaro Arbeloa continue to struggle. Pep Guardiola will most likely not renew the deals of Sagna and Zabaleta as their contracts lapse this summer, meaning Bilic could get the players on a free transfer. Bacary Sagna’s club coach Pep Guardiola is not a big fan of Footballers having personal aspirations of winning this particular award or that particular award. The Spaniard reckons that the aspirations of a Footballer should always be from the team’s point of view and not from his own point of view because if he achieves something for himself while his team is struggling, that’s of no importance at all. 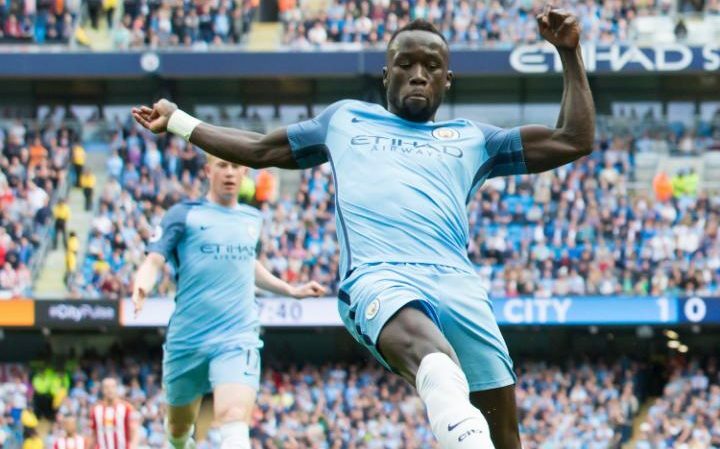 West Ham United have reportedly identified Manchester City defender Bacary Sagna as a potential signing in the coming transfer window. 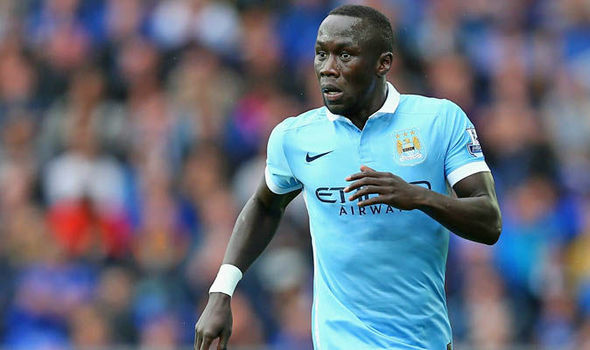 Sagna is one of the player’s likely to leave City at the end of the season. The Frenchman came to English football with Arsenal in the 2007 season. He was signed for just € 9 million. After spending seven seasons at the Emirates stadium, he made the switch to City on a free transfer. Since then, he has been able to win the FA Cup and the League Cup. Sagna has featured in 77 games for City over the last three years. 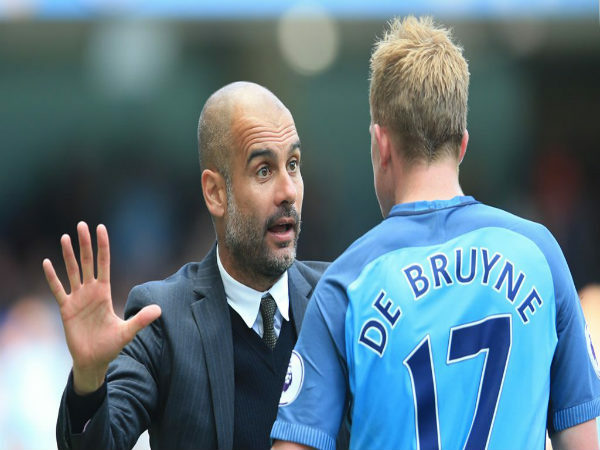 On January 2 of 2017, Manchester City locked horns with Burnley in a match that resulted with the team of Pep Guardiola just barely being able to secure a 2-1 triumph as they continue their charge for the top spots of the Premier League. Manchester City have not yet lost the Premier League title race, according to defender BacarySagna. The endured a difficult run of results during the last couple of weeks, and it has seen them drop seven points behind table leaders Chelsea. City started the campaign in brilliant fashion buoyed by the presence of new boss Pep Guardiola. However, the club have been falling off the pace of late largely because of Guardiola being unsure of the best team. He also has had to deal with injuries to key players like Sergio Aguero, who has also been suspended for several games. Bacary Sagna’s worst fears have been confirmed after the defender has been ruled out for the next three weeks following a hamstring injury. The French defender was hoping to be part of the national team’s World Cup 2018 qualification game against Sweden followed by a friendly match against Ivory Coast. Everton’s boss Ronald Koeman claims Romelu Lukaku is capable of brilliantly delivering the job of a forward in Barcelona squad. The Belgium international has rapidly improved into one of the most lethal strikers in the Premier League in recent seasons and has frequently been linked with a move to a bigger club. French defender Bacary Sagna is expected to make a return to the Premier League only in November due to the hamstring problem he picked up whilst on international duty. The Manchester City player limped off in the first half of France’s 4-1 victory over Bulgaria in the World Cup qualifying round. Manchester City manager has turned up the heat at the Etihad, particularly following the first loss of the seemingly invincible side by Tottenham Hotspur last week. Guardiola reportedly installed a no-phone zone in the training centre at Man City, and cutting off the players’ wi-fi.